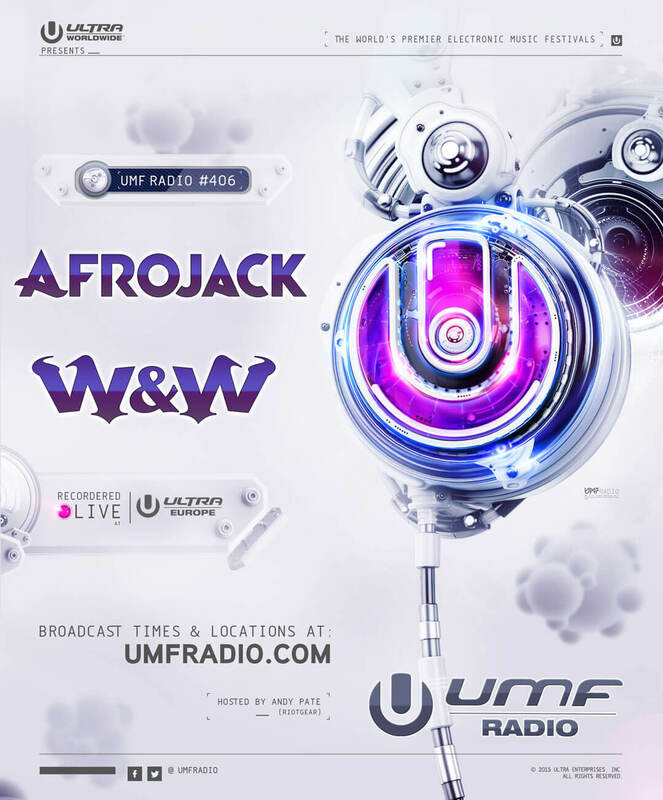 UMF Radio #406 to Feature Afrojack and W&W LIVE from Ultra Europe! Tune in to Electric Area on SiriusXM this evening at 6pm ET for UMF Radio #406. This week will feature live recorded sets by Afrojack and W&W! Prepare for the show by checking out This Week on UMF Radio, a playlist on Apple Music!